One man has been charged with breaking into two properties owned by the Trinidad and Tobago Electricity Company (T&TEC). According to a release issued by T&TEC on Monday, Jeremy Seecharan of Mohess Road, Penal appeared in the San Fernando 2nd Magistrate’s Court on April 24, 2017 on criminal charges associated with warehouse breaking and larceny of two of the company's properties in south Trinidad. T&TEC said the charges were laid following a coordinated effort between the Trinidad and Tobago Police Service (TTPS) and T&TEC’s Estate Police Rapid Response Unit on April 16, 2017. The company said Seecharan was charged for warehouse breaking and larceny at T&TEC’s Philipine Substation; warehouse breaking with intent at its Dumfries Road, Gandhi Village Substation and possession of housebreaking implements also at the Gandhi Village Substation. The matter against Seecharan was first heard on Wednesday, April 19, 2017. He was not called upon to plead and was remanded in custody to reappear today before Senior Magistrate Nanette Forde-John. The matter was again adjourned, to May 22, 2017. 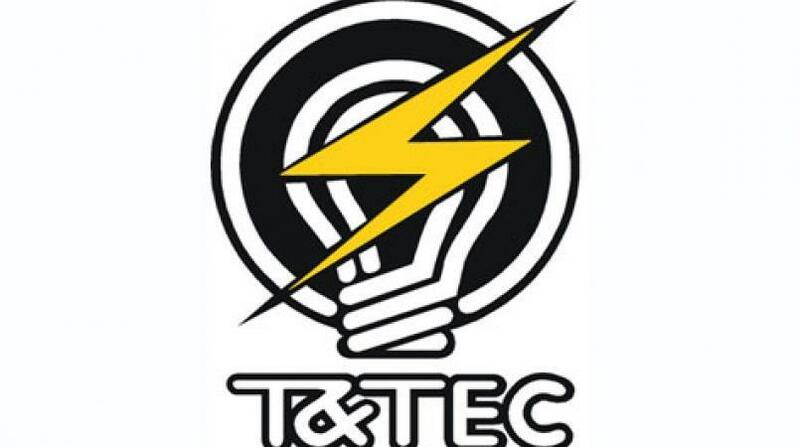 T&TEC said the arrest and prosecution is the result of T&TEC’s ongoing partnership with the TTPS to combat electricity theft and tampering with the Commission’s installations. T&TEC reminds members of the public that, pursuant to the Electricity Act Chapter 44:70, it is a criminal offence to tamper with the Commission’s electricity installations and/or make electricity connections. The Commission will continue to investigate any such installations and/or connections and bring legal action against those found guilty of these offences. The public is therefore warned against carrying out such illegal acts, which pose a serious threat to safety.